Bundesliga | Cologne vs. Stuttgart: As it happened! Cologne vs. Stuttgart: As it happened! 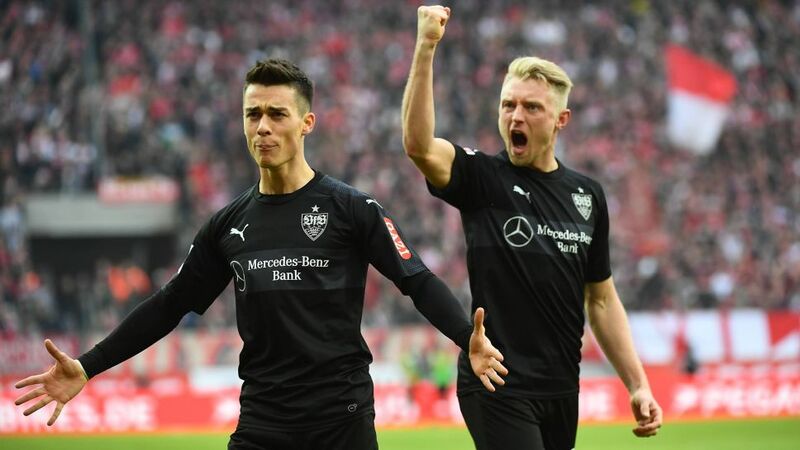 Mario Gomez scored twice as Stuttgart came from behind to beat Cologne and leave Stefan Ruthenbeck's men rooted to the foot of the table. Click here for the Cologne vs. Stuttgart Match Centre!